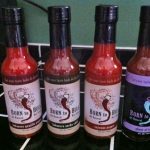 Scovilla Hot Treats is a German company who have put their metaphorical hat in the ring of fire by producing numerous spicy sauces and products. Their contact at this past March’s Fiery Foods Show, Managing Director Heiko Weigelt, claimed to be making inroads with getting Scovilla’s wares available to the American public at Peppers, so perhaps very soon all you in the U.S. can purchase their sauces. 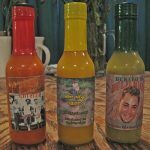 Scovilla has two major hot sauce lines. 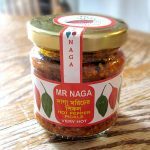 The first one is the widely varying Hot Gourmet, which contains condiments ranging from the mild jalapeno-based to ones dominated by naga jolokias. 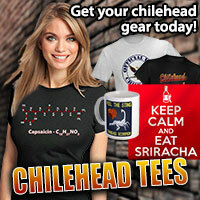 The other is marketed towards capsaicin thrill-seekers and is called Dragonfire, and all are super-hot selections. habanero peppers, water, carrots, orange juice, cane vinegar, salt, onions, lime juice, naga peppers, acetic acid, garlic pulp, xanthan gum, citric acid. 4 out of 5. Very sharp habanero scent with traces of sourness from the vinegar, orange & lime juices and the vegetables. 4 out of 5. This has a lovely, bright red color with an enormous amount of red habaneros – splinters, chunks and seeds. It almost has the texture not unlike that of the seedy pulp inside of tomatoes – you know, the wet, clearish “gel” and the seeds, only Wild Habanero is deeper in color and packed with more thick substance. And Wild Habanero is very, very thick to the point of being clumpy. Intermixed with the dense clumps of ingredients is a watery consistency. Because of this, you don’t know what size of dollop that you’ll shake out of the bottle. Sometimes it may be a small drop that comes out, and other times a large glob. I would have preferred a smoother, more consistent texture; but once you get a heavy amount out and spread it around your food (say, on a pizza slice), it’s good to go from there. 4.5 out of 5. 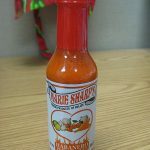 Upon tasting this I got an immediate rush of tart, fruity flavor from the habaneros and the peppers’ heat came up to the forefront rather quickly. There didn’t seem to be very much vinegar (thank you, Scovilla, for enabling the other ingredients shape the flavor profile instead of an often-bitter vinegar) but just enough to make this a distinctively good habanero chile sauce. Unlike a lot of carrot-based sauces (Marie Sharp’s, Intensity Academy’s Hot Cubed, et al.) the carrot and onion taste was somewhat buried down in the mix. 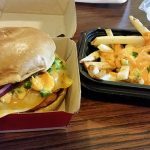 I tasted hardly any salt, and there was a twang of citrus flavor to round out the experience. 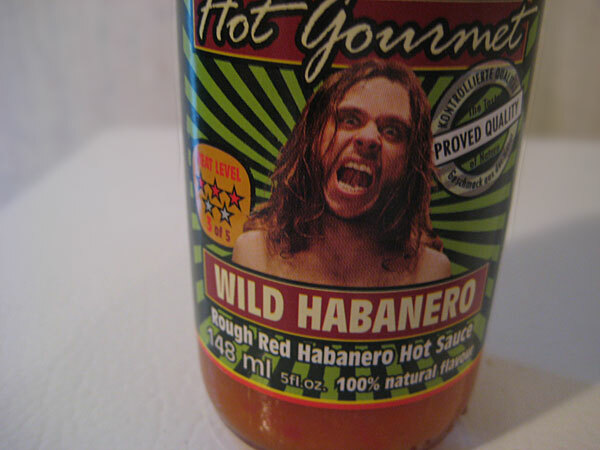 Honestly, there was not a whole lot I would recommend changing in Scovilla Hot Gourmet Wild Habanero Hot Sauce. Not that I was expecting this to be a lackluster sauce, but I was really surprised by how delicious this stuff was! 4.5 out of 5. I applied several small masses of Wild Habanero to a couple of tacos. It added sufficient heat and pared well with the seasoned beef, beans, cheese, lettuce and tomato. 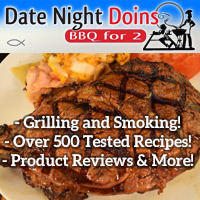 Terrific meal! 3 out of 5. 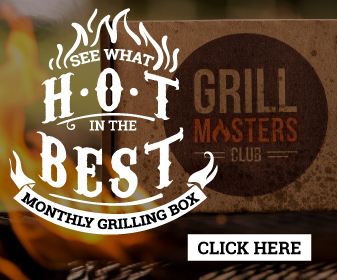 Lovers of heat, you won’t be disappointed. 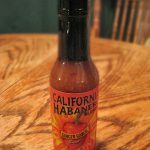 Since there’s not as much dilution of the habanero as other habby-based sauces are, this’ll produce a respectable searing on your tongue. 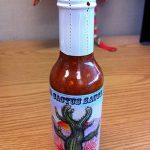 It’s also not too terribly hot, so chileheads can use this as an everyday, table sauce if they wish. Who is this fellow with the unkempt appearance and the disheveled expression? A caveman? A pro wrestler? Or Tarzan after he’s had a few healthy swigs of Wild Habanero? Whatever the case, Scovilla has colorful characters adorning labels on their Hot Gourmet line. I like these labels. 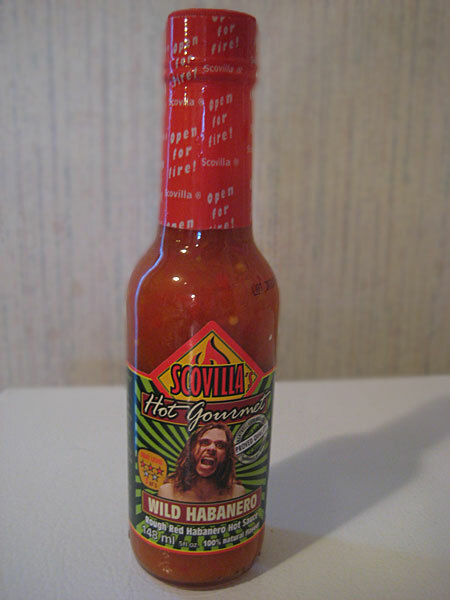 One other point I have to make is that the heat scale displayed on the label – Scovilla gives Wild Habanero three out of five stars – matches exactly the burn rating I estimate to be. Frequently, a “medium” or “hot” rating is less than mildly spicy, especially when it comes to salsas. Great flavor and a terrific heat – Scovilla’s got a solid winner with this one and I highly recommend it. 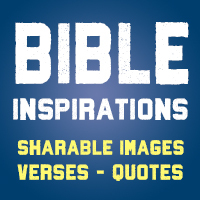 For more information, go to their English language site at http://www.scovilla.com/index.php/language/en.